You may be drinking purified water and eating healthy food. Still, toxins find a way to enter your body. Human body eliminates toxins and cleans itself. The process is known as detoxification and can be defined as the body’s mechanism to remove the waste and protect itself from disease and boost immunity. To boost the body’s detoxification mechanism add detox foods that will help the liver and other vital organs to eliminate waste and keep us healthy. Detoxification is the most effective way to cure simple ailments. Liver prevents the accretion of the toxic substances in the bloodstream. In this article, we have piled up information regarding foods for detoxification that assists the body’s vital organs to remove the waste. Cranberries are antibiotic and antiviral. They eliminate the harmful bacteria andvirus from UTI. Also, cranberry promotes digestion, boosts immunity and improves the heart health. It reduces the free radicals from the body. 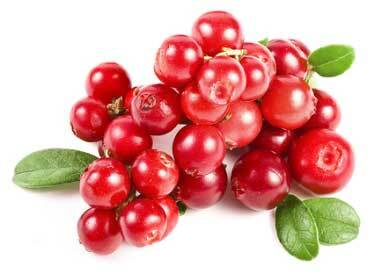 Being rich in vitamin C cranberries stimulate the production of glutathione. Glutathione is a detoxifying agent. Also, cranberries contain proanthocyanidins that bind to toxic metals and helps the body to eliminate them. Onion is rich in flavonoids. Flavonoidseliminate metals such as cadmium, arsenic, mercury and tin from the body. Onion also reduces the activity of macrophages. Ginger is rich in compounds shogaols and gingerol. It assists the movement of intestines and promotes the removal of toxins from the colon, liver other vital organs. 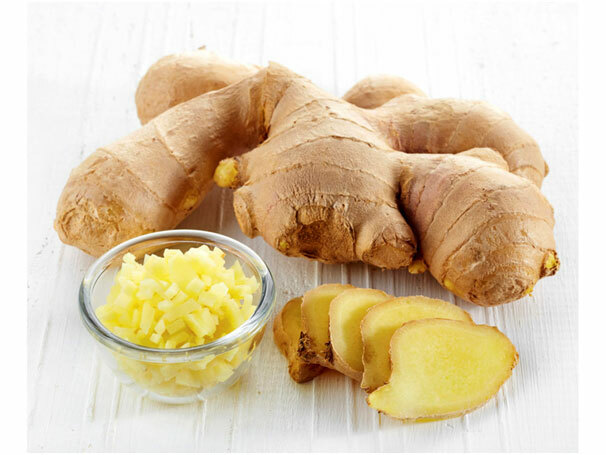 Ginger heats up the body and promotes healthy sweating. 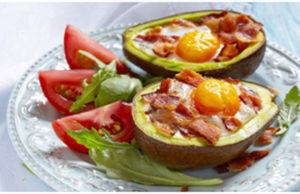 Avocados are rich in glutathione. Avocados is rich in antioxidants and are know to block 30 carcinogens. They are rich in monosaturated fat that assists in the release of bile and eliminates toxins. Beetroot contains betaine and pectin. It protects the liver and digestive system. It balances pH level and makes the detoxification easy. 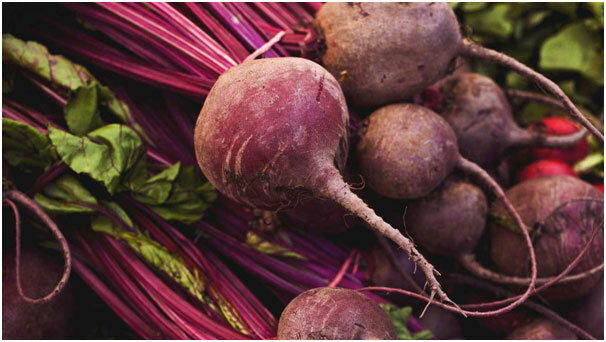 Betaine increases the acidity of the urine and assists in removing calcium phosphate. Elimination of calcium enhances the kidney functions and reduces the chances of formation of kidney stones. Basil leaves are rich in compounds linalool, citronellol, eugenol, Citral, orientin and vicenin. It is anti-bacterial and anti-inflammatory. They are known as terpenoids and protects the liver. Basil leaves are known to promote detoxification and improve digestion. It has anti-care properties and prevents the bacteria, fungi, molds and yeasts from causing harm to the body. It also has anti-cancer properties and treats constipation. 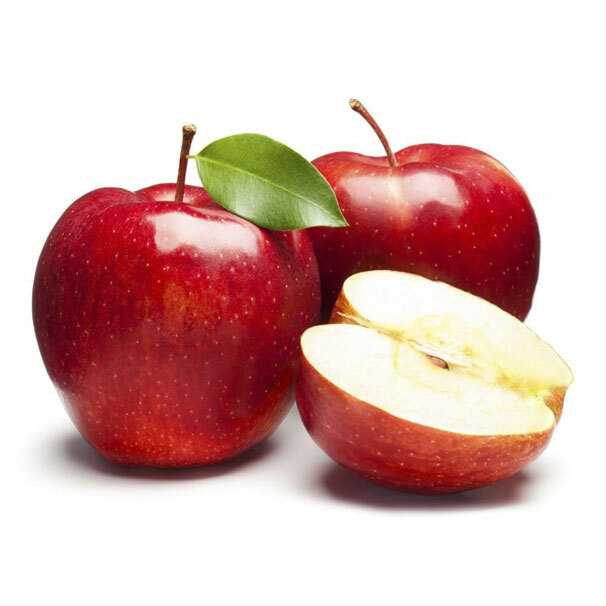 Apples containterpenoids, flavonoids and D-Glucarate. Phlorizidin present in apple stimulates the production of bile. Also,apples contain pectin that helps in the elimination of wastes through the intestine. 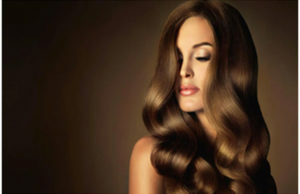 It reduces the metals in the bloodstream and food additives. Being low in glycemic index apples absorb the nutrients. It is also rich in glucaric acid that eliminates the chemicals such as estrogen and heavy metals. Lemon is rich in antioxidants and vitamin C. It is rich in glutathione and assists the detoxification. The antioxidants present in lemon fights free radical damage and cancer damage. Being acidic it balances the body’s pH level. Lemon improves digestion, stimulates the activity of the liver enzyme and flushes out the toxins. Garlic fights harmful bacteria and stimulates the production of glutathione. It is rich in vitamin C and antioxidants. 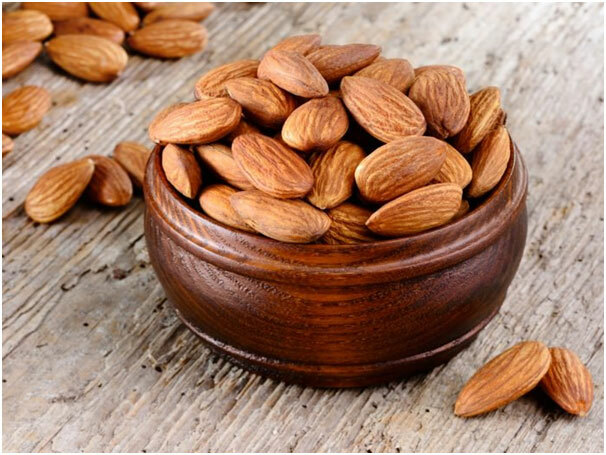 Almonds are rich in magnesium, calcium, protein and fibre. It stabilizes the level of blood sugar and boosts body immunity. Being rich in fibre it removes impurities from bowels. In our article foods for detoxification, we have included the top foods that cleanse your body. Along with adding these foods to your everyday diet follow a strict exercise routine for at least 45 minutes in a day and drink lots of water. Avoid stress and take 8 hours of sound sleep every day.